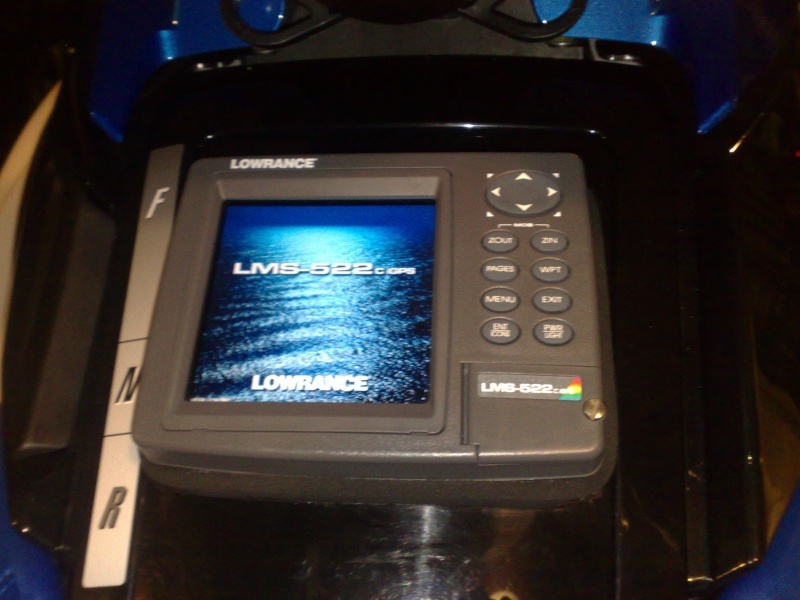 To set the scene I am on my 4th identical Lowrance so I am pretty familiar with the unit and its performance. I have always externally mounted the transducers attaching to boarding ladder brackets. Anyhow my hull position across all skis is relatively the same as far as being positioned behind a smooth section of hull to allow as little disturbance as possible. 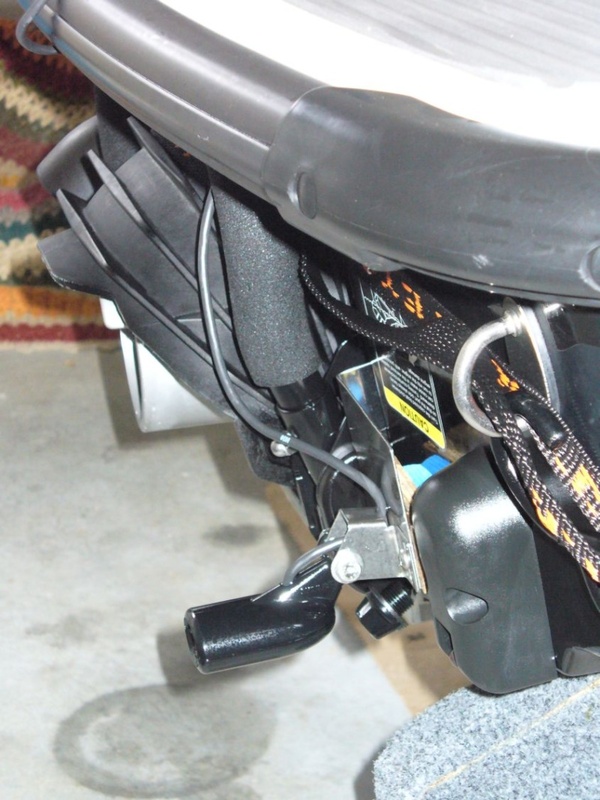 The Lowrance transducer is quite long and when using the mounting hardware can sit deep into the water so I have always lined up as best I can with diagrams provided but due to my mounting it sat well back away from the ski. 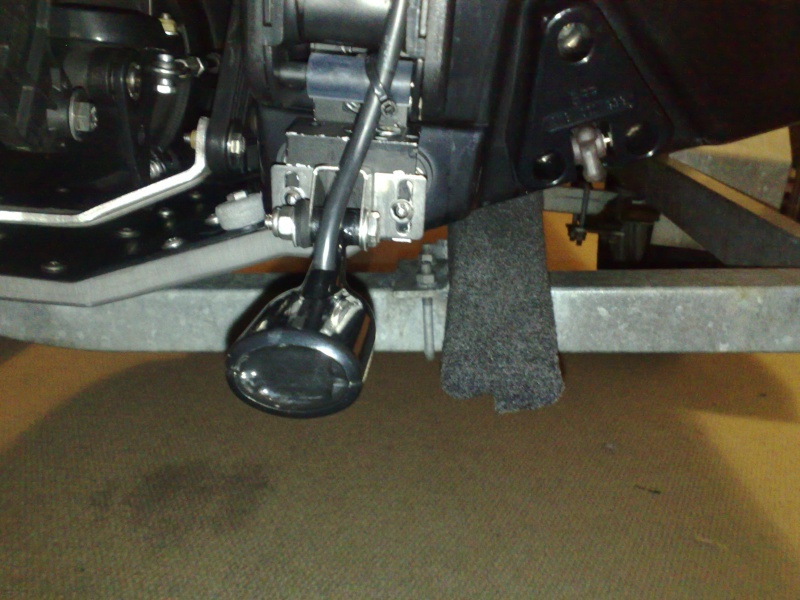 This time round the transducer was to be too deep on the Yamaha so I have flipped the mounting brackets horizontal and attached to boarding ladder bracket accordingly which has the transducer sitting slightly higher than I normally would have mounted or what is recommended for boats, but it is much closer to the back of the hull. Anyhow the result is I get a clean accurate reading of bottom and sign whilst still cruising at 40 KPH and then start to lose a consistant image of the bottom contour and any sign but maintain and accurate bottom depth reading right through to around 75 KPH which in my book and compared to all previous mounting I have had on skis and boats is very good. Is anyones sounder/transducer performing better than this??? If so I would love for some detailled photos so we can all learn more. Nothing better than being able to cover a big area quickly looking for sign as opposed to having to slowly move around. Well I assume the Lowrance skimmer you installed is same or similar to the Eagle one I posted yesterday attached to my Kawasaki. I got readings from bottom up to 40kph yesterday though must say I was looking more at waves and GPS by that speed. Picked up bottom OK at speed but the fish alert bit liked slower trolling speeds. Might yet have to do like my brother in law said and put out a long line behind the ski with 25 hooks. Or maybe just tie landing net to a bit of rope and drag it behind. Do you use the fsih alert function where it depicts soundings as fish or is this an Eagle function only. 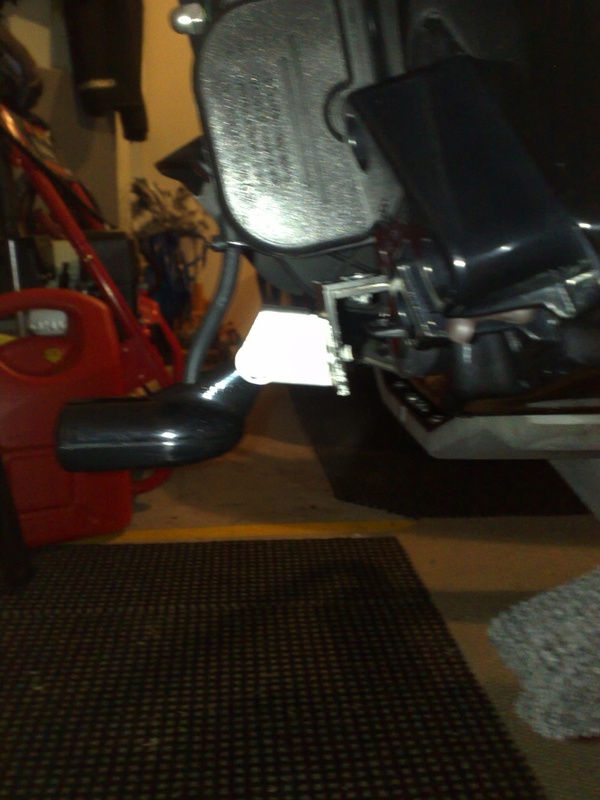 Anyway the transdcucer sticks out the back of the transom by about12cm and is about level with end of deck above it. Looks like my results are nothing out of the ordinary then. Good to know that others are getting good performance also. Aleigh - Turn the FISH ID off and get used to reading the marks. This is far more accurate and as time goes by you will get more familiar with how different fish species look on your sounder. I.e schools of bait fish, terakihi, snapper holding on the bottom etc etc. Yeh I'm sure it's somewhere in one of the menus to turn it off but as first time out with FF I was trying come to grips with GPS and normal menus for use on the water as only had a 3 hour window. HA HA sounds just like my Fishing Phase - The 3 x Kids and Wife one....maybe this is where the Maori Calendar started from!! Yes, i can relate to that also!! guess back then the "Great Hunters" would go and seek food and not have all sorts of other activities they had to cart the whanua around in the waka.